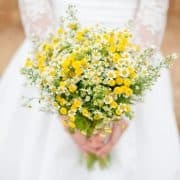 Winter still has us in her frosty grip, but we are inspired by the beautiful, crisp sunshine that we are being treated to and that gives us lots of lovely ideas for spring weddings. We are so excited to see what our lovely couples will be doing for their weddings this upcoming season. Spring at the barn is such a wonderful time of year. New life is pinging up all over the garden and the days start to stretch out a little longer. 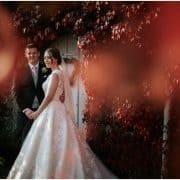 To give you gorgeous, newly-engaged couples a bit of loved-up inspiration, we thought we would put together a little gallery or just some of the incredible weddings we have been lucky enough to host, here at The Great Barn. Entertaining your guests has never been easier. There are so many ways to interact with your friends and family and keep them happy and relaxed at those ‘in between’ times of your big day. 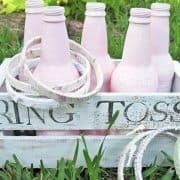 Here are just some ideas that have worked really well with our wedding couples; we’d love to know what you are planning to do.